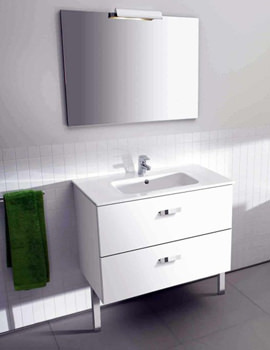 The classic design of Victoria bathroom furniture range from the production of Roca has emerged as eye-catching, and stylish to adorn your bathroom interior. With generous storage space and precision detail, Roca Victoria furniture has established itself as a designer choice. 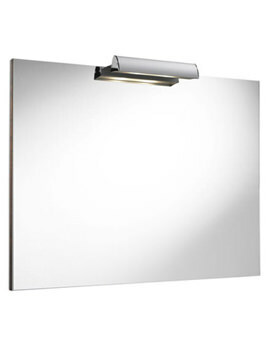 The assortment includes base units, tall units, mirrors and mirror lights. 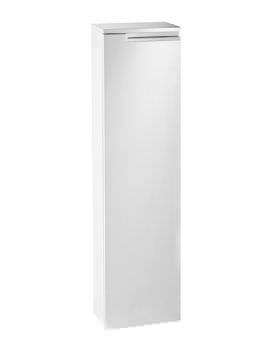 The base unit, tall unit and mirror of Roca Victoria range are available in different sizes with an option of white, walnut and wenge finishes. 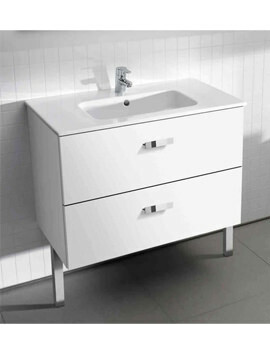 Adding one of these pieces of bathroom furniture will give a completely new and pleasing makeover to your bathroom.